New From Jane - Bangles $5.99, Lace Pencil Skirts $11.99, Awesomeness $12.99! You are here: Home / Great Deals / New From Jane – Bangles $5.99, Lace Pencil Skirts $11.99, Awesomeness $12.99! New From Jane – Bangles $5.99, Lace Pencil Skirts $11.99, Awesomeness $12.99! 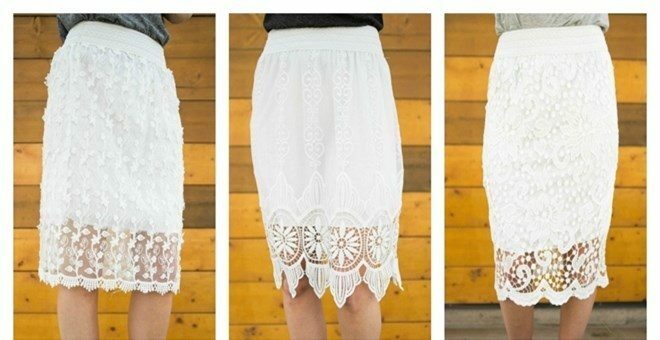 Just in time for summer these lace pencil skirts come in 2 different styles. A wide elastic band makes these easy to slip over any tee or blouse. 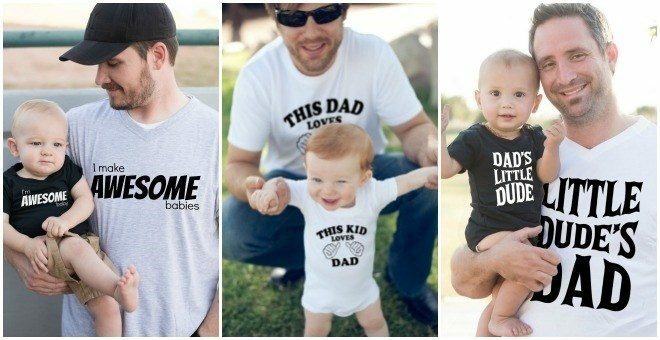 Shirts and Bodysuits are made from ultra-soft 100% cotton, preshrunk and ready for all of their adventures! 100% of the net profits from each sale will be donated to help infants around the world. Delicately hold the ones who mean to the most to you close to your heart. 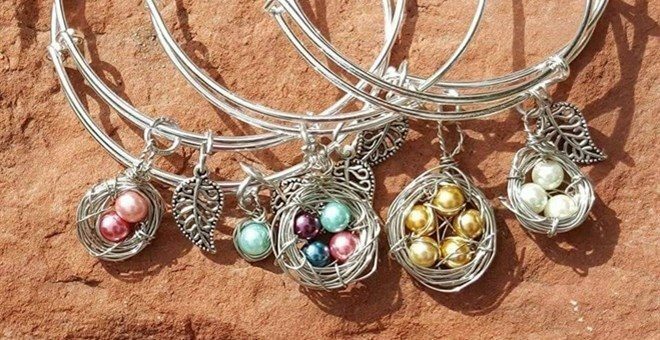 This bangle is handcrafted featuring your choice of 1, 2, 3, 4 or 5 shimmering beads wire wrapped tightly into a nest. Your choice of mama birdie or leaf accent charm. Great for playrooms, nursery, kids room, gallery wall in living room, bathroom, master bedroom, family room, office… pretty much any room! 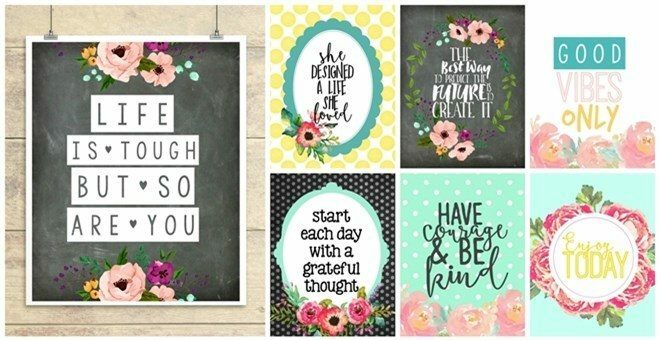 Gift them to your favorite people or display at events! Prints are printed on a 8.5X11 white card stock paper, and can be cut to fit in 8X10 frames too. They will have a thin white border. Packaged in a cellophane bag and mailed in a non-bending mailer to ensure safe arrival.